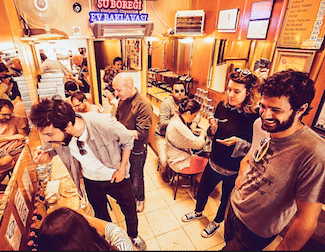 Before presenting the different means of transport to make your transfer from Ataturk airport to your accommodation, here are some tips to prepare for your arrival in Istanbul. Turkish currency is the Turkish Lira If you have not had time to make changes before your departure you can find distributors in the airport to pay the initial expenses (taxis do not accept credit cards). The banking system is well developed in Turkey, you will find ATMs absolutely everywhere. We suggest you to ask your bank before you leave to see with which banks they may have agreements in order for you to withdraw money without extra fees. We also advise you to avoid changing too much money at the airport, the rates given are generally less advantageous than those you can find in the city. Also remember to print the exact address of your hotel and its telephone number. 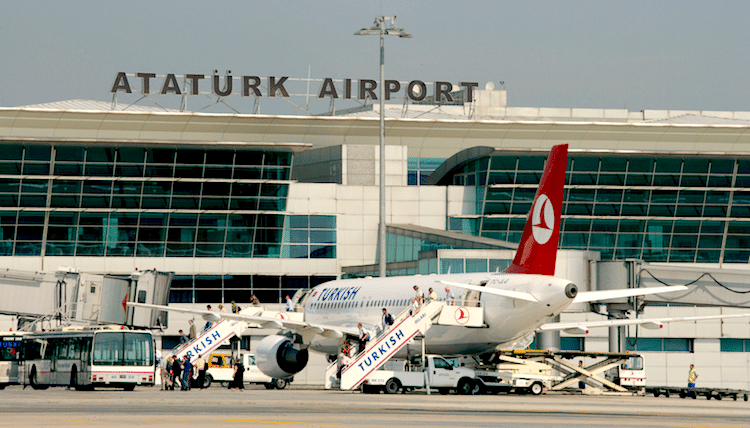 Ataturk Airport is approximately 30km from the centre of Istanbul. The ride to the city center normally takes 30 minutes but with traffic jams (especially in the morning between 7am – 9am and evening between 17h-20h) it can take 1 hour depending on where you are headed. Taking a cab is the most frequently used service by tourists from Ataturk Airport. To find them, exit the airport and take one that is in the line. 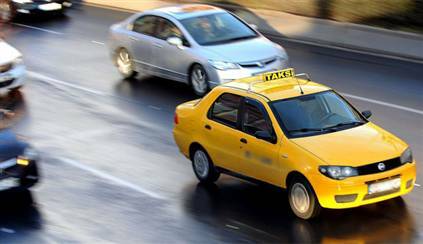 Taxis in Istanbul are yellow, do not get into any other kind of car or with a person claiming to be a taxi driver. Note that the maximum number of passengers in a taxi Istanbul is 4. 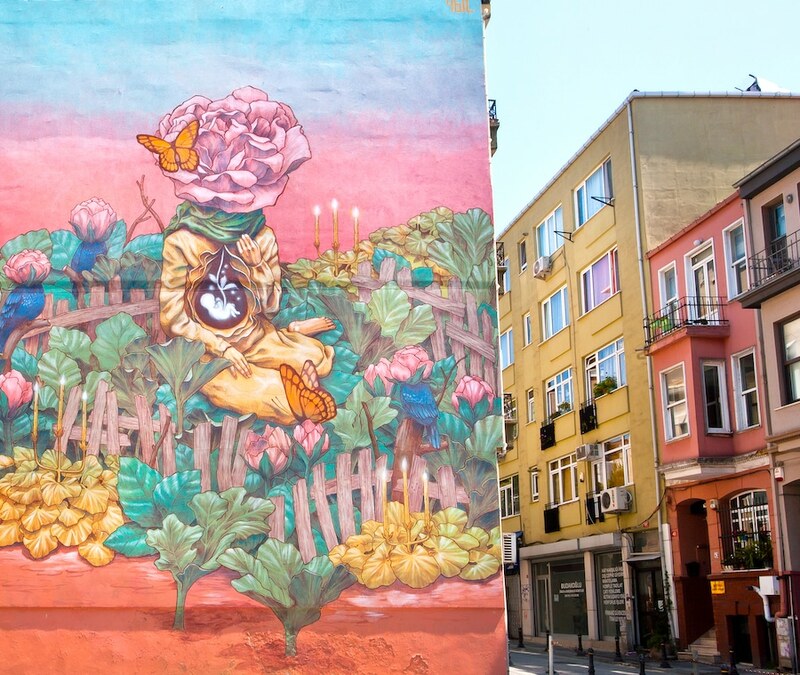 Wherever you go, the trip will take about half an hour if there is no traffic, but Istanbul is often very vast so it is necessary to count an hour . The ride to Sultanahmet costs about 40 TL (16 €) andTaksim 50TL (20 €). Attention, all of Istanbul taxi drivers are not all honest and sometimes see tourists as a way to make a few extra liras. 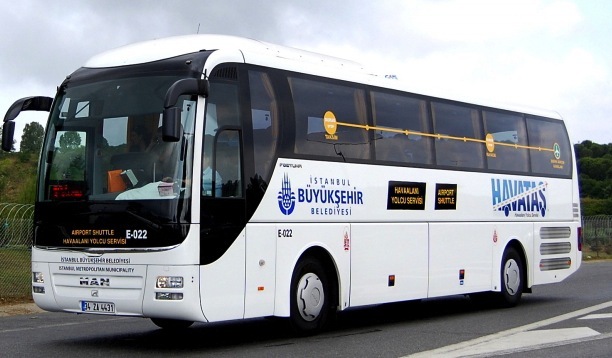 These are shuttles belonging to the municipality of Istanbul. You will find them at the airport exit in a second line after the taxis. Shuttles depart every half hour between 1am and 4am . The fare is 10 TL (€ 4 ) per person ( luggage included) and takes about 40 minutes if there is no traffic. 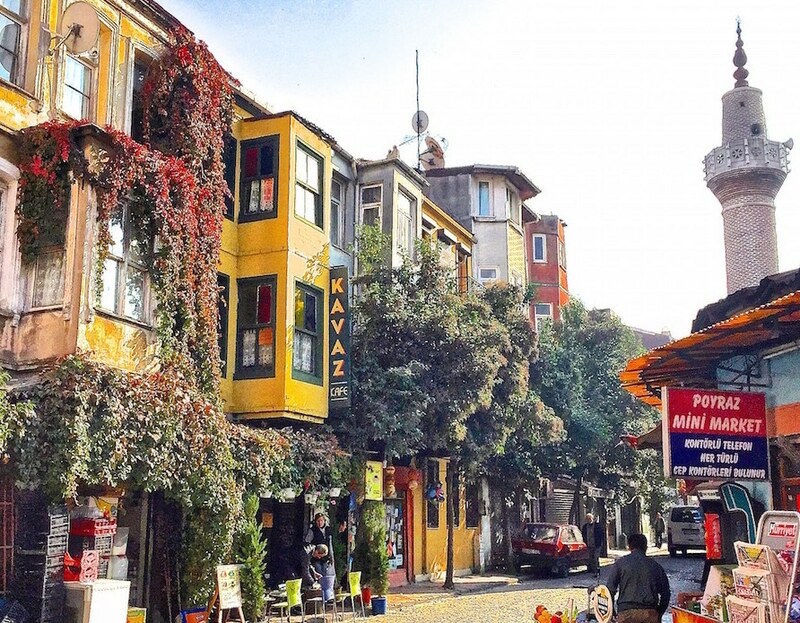 The only drawback is that they only stop on TaksimSquare , so you will have to take a taxi or bus , metro from this site if your hotel is located elsewhere. Still, it is a very convenient way to transport and inexpensive if you are traveling alone or in pairs. Although it is obviously cheaper (1.95 TL per trip ) than other means of transport they have the disadvantage of not being direct. You need to make some changes and also climb many stairs. Take the metro to Zeytinburnu . Exit the subway station to reach the tram (T1). If your hotel is in the old town you will probably find a close enough to stop it. If you go to Taksim exit at the Kabatas stop (the last stop) and then use the funicular to get to Taksim . If you come in a group or with your family (especially with infants as taxis do not have child seats) booking a private transfer can be a good choice. The driver will wait for you outside your terminal, it is always less expensive than taking two taxis (the maximum number of passengers for a taxi is 4). 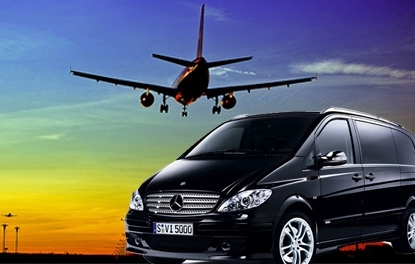 Private transfers have a fixed price depending on the area you are visiting and are very comfortable (Mercedes Vito or VW transporter). 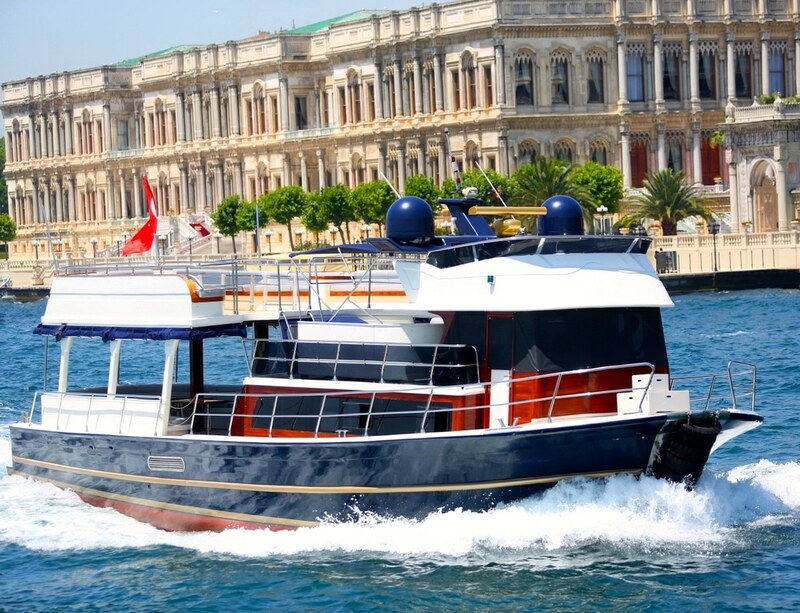 To get to Sultanahmet the prixce is usually 25 € and to the Taksim’s area of 30 €.